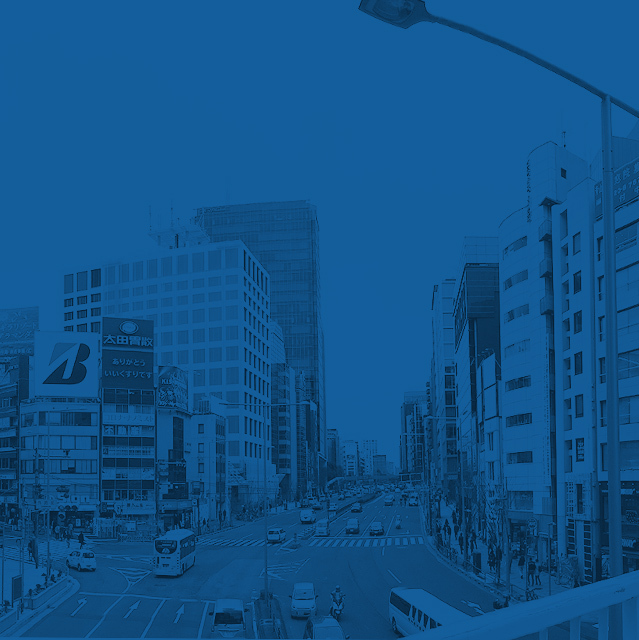 What is Uptown Aoyama Concierge? 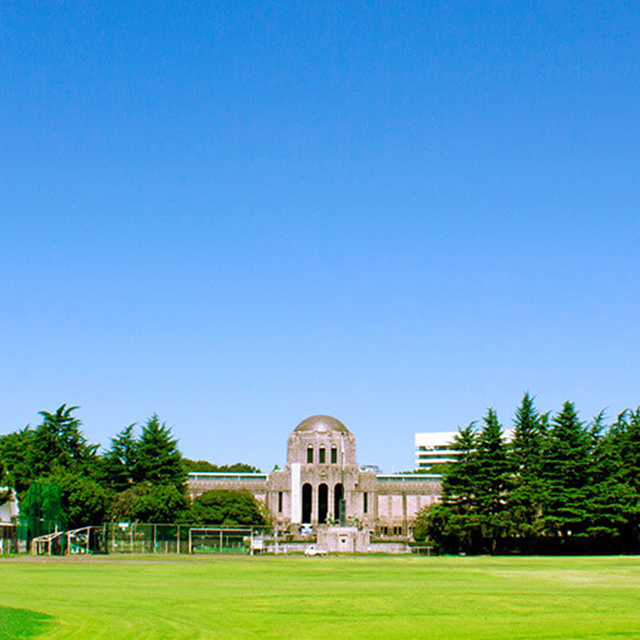 A non-profit organization focusing on activities to further increase the appeal of Aoyama – the city of sports, the city of lush greenery, the international city. 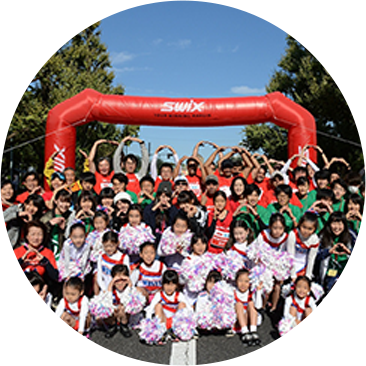 A sporting event held with the aim of enhancing momentum towards 2020 involving the whole area of Aoyama, where the New National Stadium is being built, under the slogan "Aoyama = Sports", as well as celebrating the milestone marking the 1000 days remaining until the Tokyo Olympic Games. A multi-lingual, multi-cultural communication space for promoting international and regional cultural exchange. This facility is furnished with a library focusing on language study and the latest internet communication equipment. They hold language seminars, cultural exchange events, as well as running an information counter for international guests. 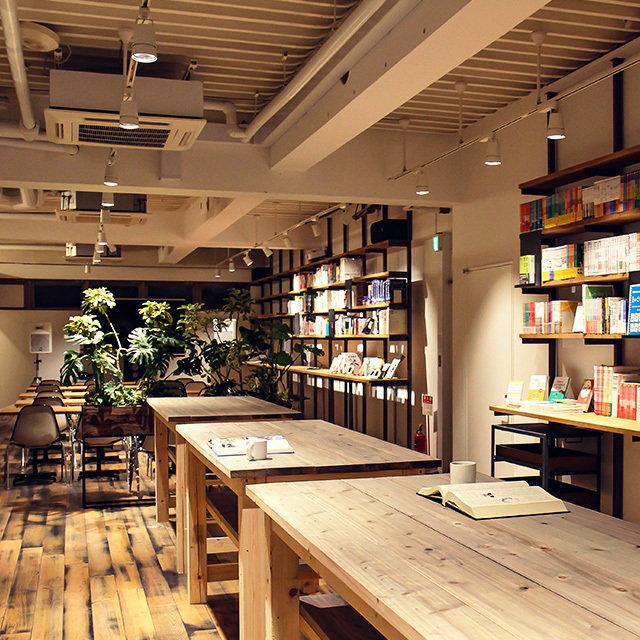 Glocal Café serves as a focal point connecting the Aoyama area to the rest of Japan and the world by engaging in a variety of cultural exchange events. Aoyama Festival is a regional event organized by 4 Shop Owners Associations located around Aoyama Street, and now in its 30th year. 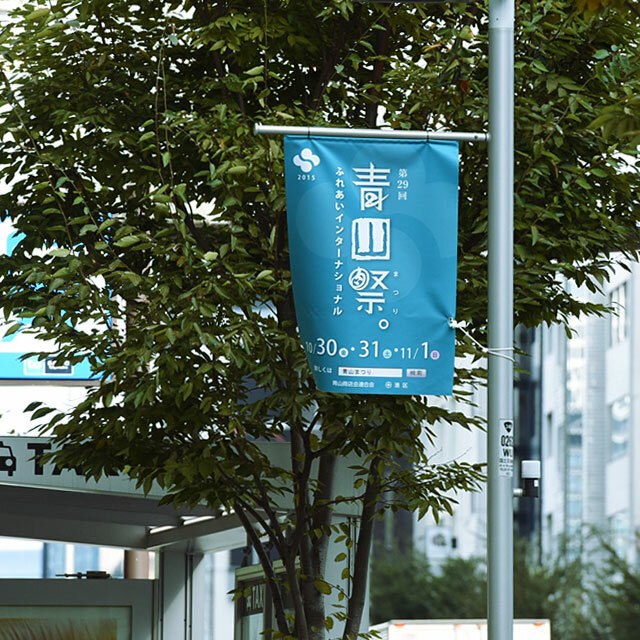 It aims to show Aoyama’s rich international color with the theme “International Friendship”. In this sporting event, held every May, children and adults alike can enjoy taking part in various sports – from favorites like rugby, baseball and soccer through to new activities such as slacklining – anyone can give them a try! 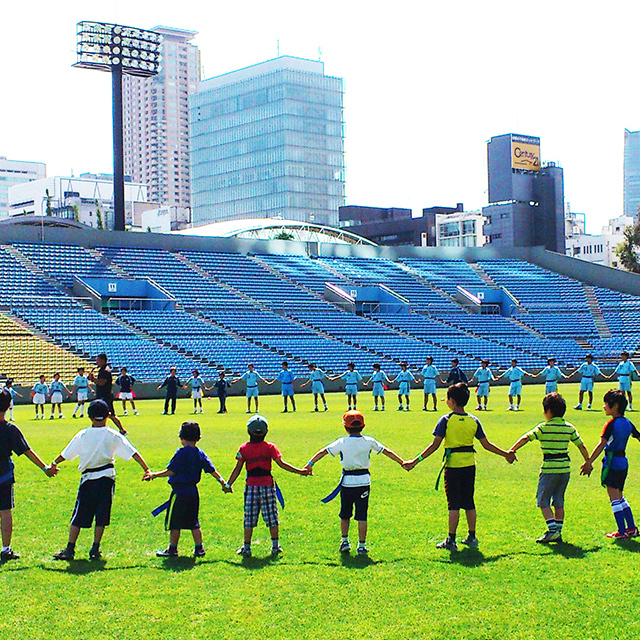 With a rugby class in the main grounds of Chichibunomiya Rugby Stadium held by the Japan Rugby Football Union and baseball coaching by players from the Tokyo Yakult Swallows, this is a popular event. 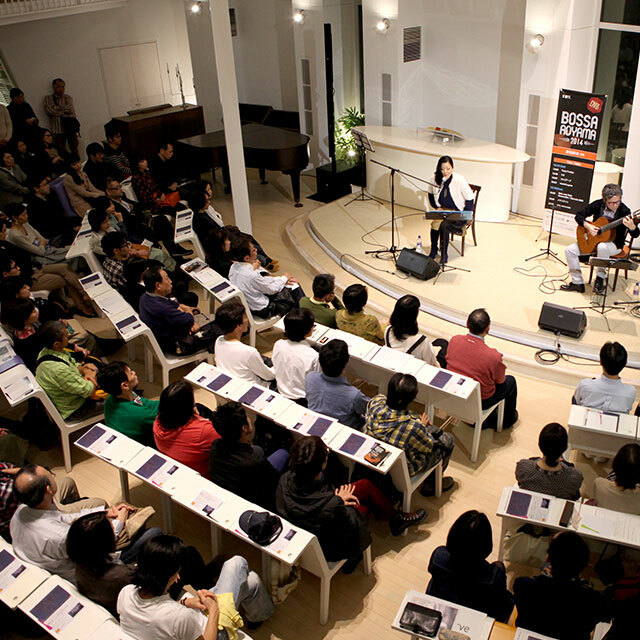 A live event featuring bossa nova performances with Aoyama as its stage. 2008 celebrated the 100th year of Japanese-Brazilian migration and also the 50th year of the birth of bossa nova. To commemorate this all Shop Owners Associations on Aoyama Street held a joint-event in cooperation with the Brazilian Embassy of Japan, and 2016 will be the 9th time this event is held. 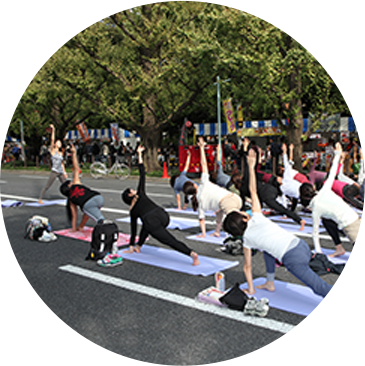 As a part of the Aoyama Festival, this event is operated by the Shop Owners Associations, the embassy, the schools, local businesses, NPOs, and all the people living, studying and working in Aoyama, supported by Minato Ward. 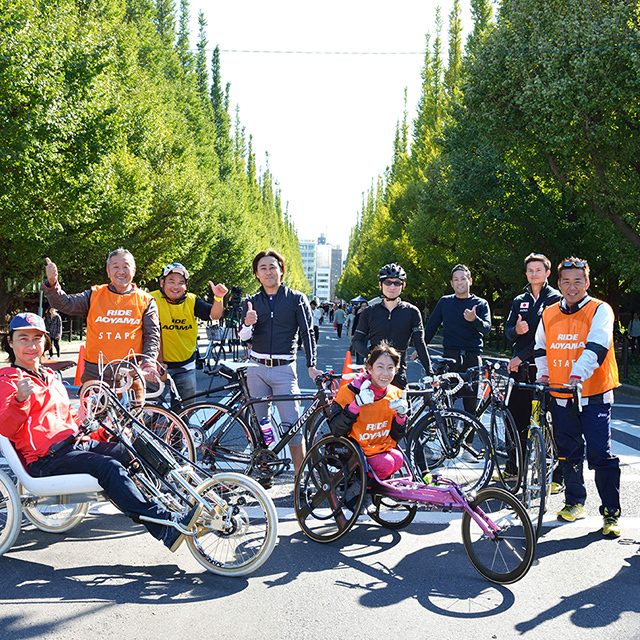 Following the recent popularity of bicycles as a healthy and ecological mode of transport, this event lets you enjoy a safe cycle around the Meiji Memorial Picture Gallery surrounded in greenery. With the goal to embody the rich lifestyle of Aoyama – “the city for cycles,” RIDE AOYAMA aims to elevate bicycles and everything cycling-related. 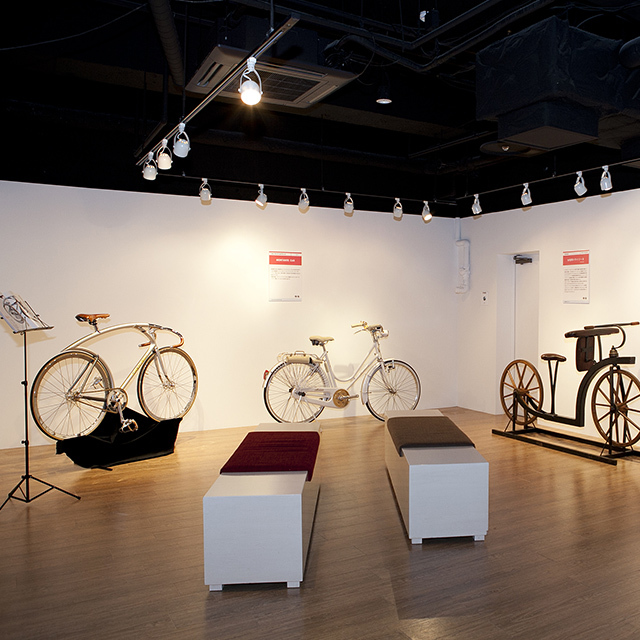 An exhibition to make you reexamine the bicycle and cycling culture, from various viewpoints.